Red Rose Emerging Mysteriously From A Black Background. Stock Photo, Picture And Royalty Free Image. Image 13810272. 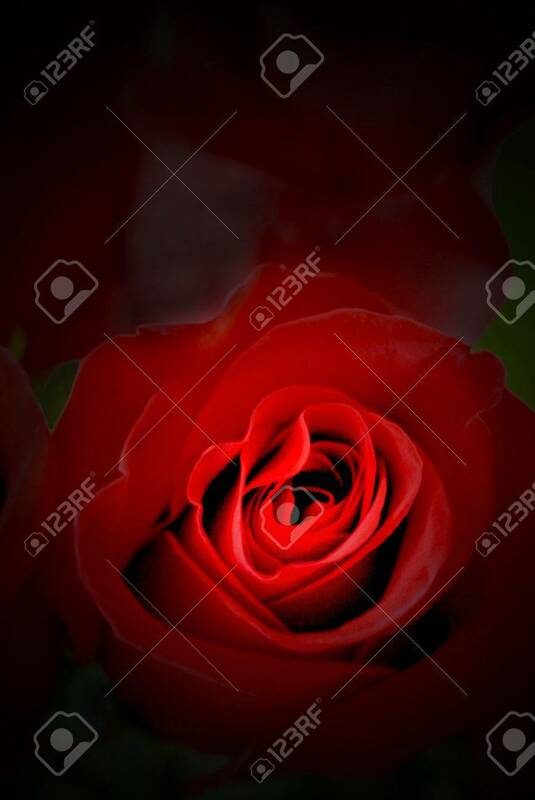 Stock Photo - Red rose emerging mysteriously from a black background. Red rose emerging mysteriously from a black background.